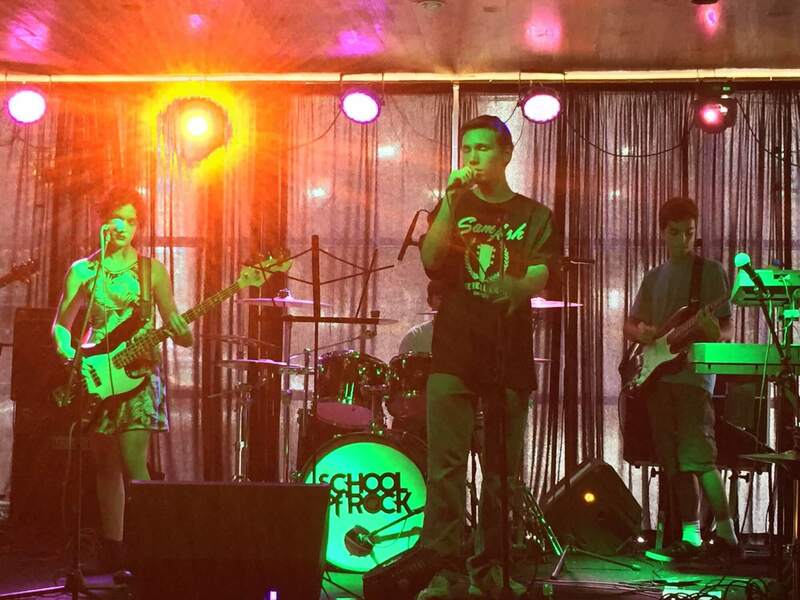 School of Rock Madison’s music teachers are experienced musicians devoted to helping students attain musical proficiency. 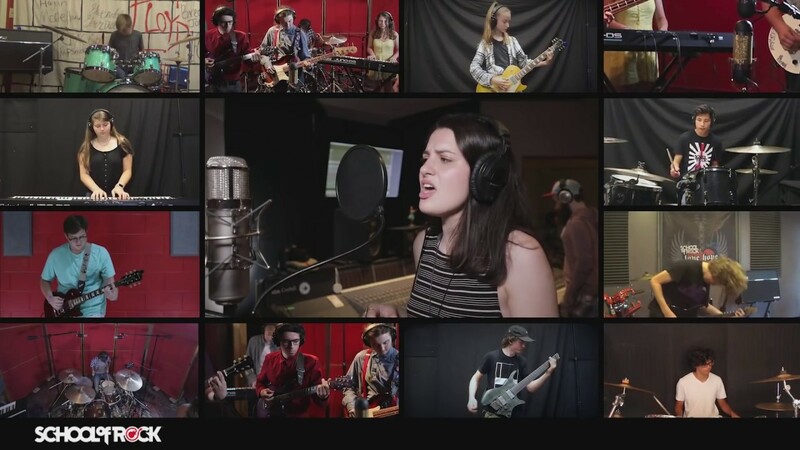 From singing to drums to guitar, our Madison music instructors inspire and teach students to perform live. 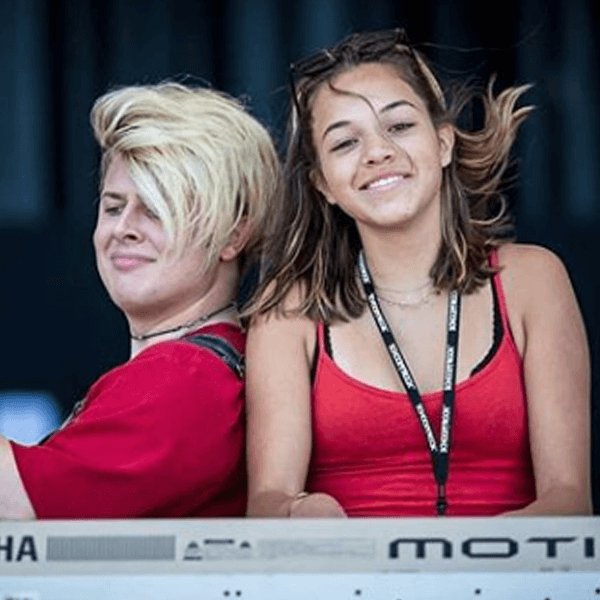 Brendan is a Shoreline, Connecticut native and began taking piano lessons at age seven and started studying the drums at age 12. He has been playing ever since and has music to thank for his closest friends and greatest adventures. 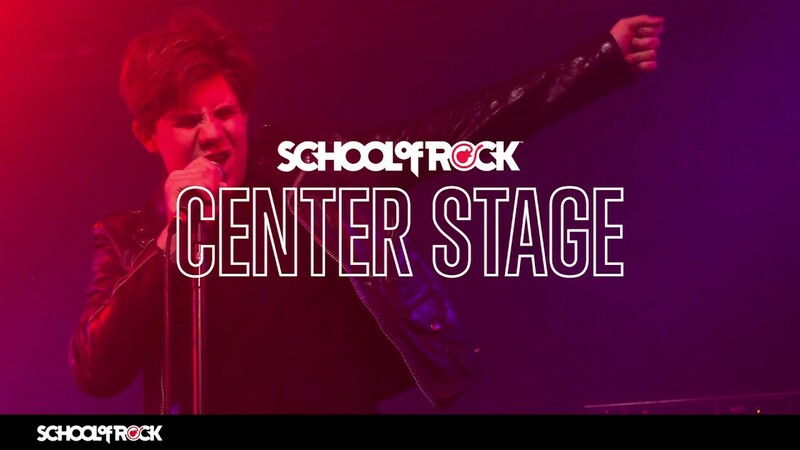 He currently performs, records and tours with several projects and is thrilled to have a chance to pass along the gift of music at School of Rock. 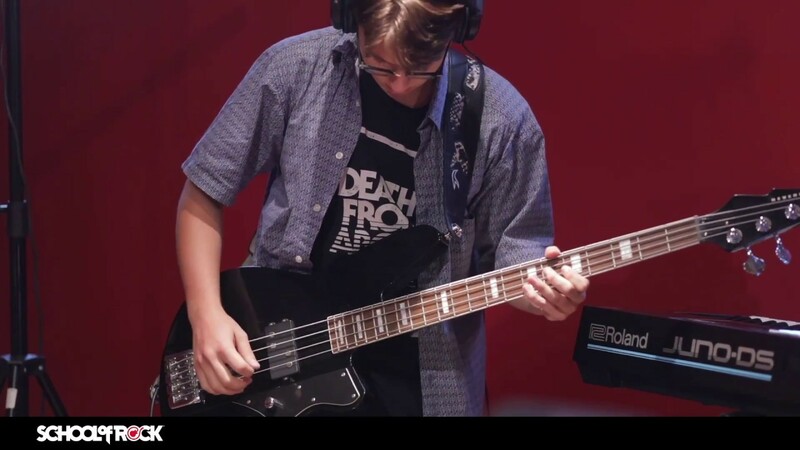 Blake found music at 13 years old and quickly took interest in it. Starting out as a blues player, he learned the dynamics of American roots music and began to study jazz at 16. 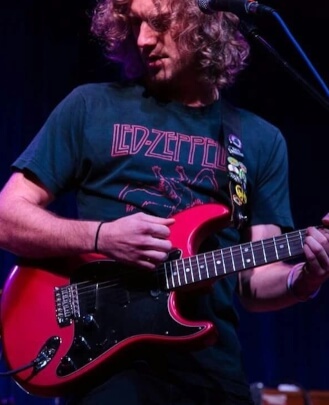 While playing in blues and rock bands throughout high school, Blake would study music as a whole in preparation for auditions and playing at the university level. 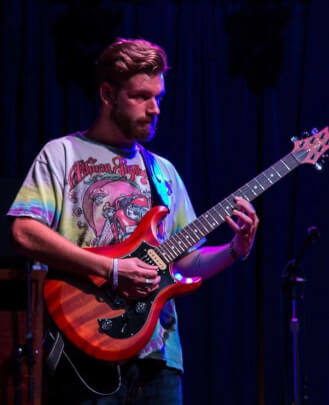 After being accepted into the Jazz Studies program at CCSU, Blake spent four semesters practicing and focusing only on jazz and not playing with any bands outside of school. In search of a more artistic community, he transferred to the University of New Haven, where he would receive his Bachelor's degree in Music. 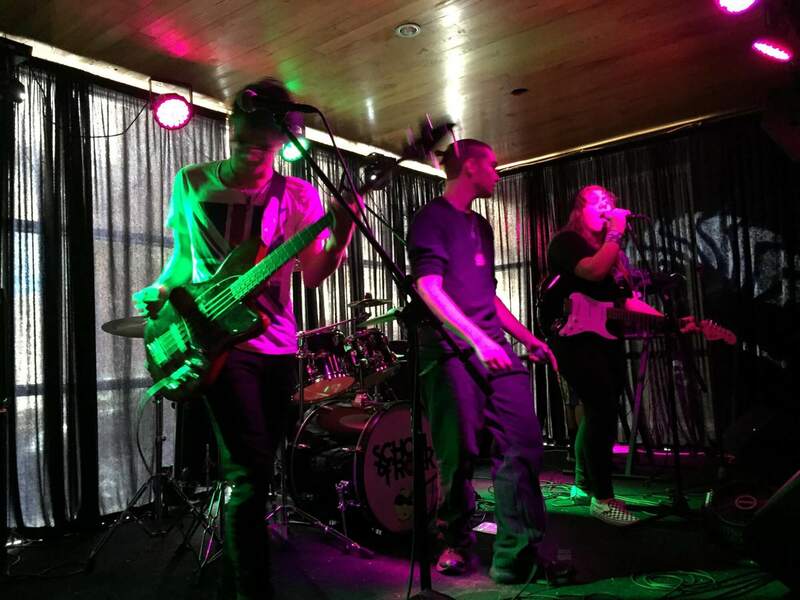 During this time, Blake also started The Hound, an original band who have played many significant venues throughout Connecticut and New York, and currently have a record out. Music has had a remarkable influence on Mike from an early age. He is a dedicated music admirer, teaching enthusiast, performing artist and guitarist. He earned his degree from Mercy College, graduating with a B.S. in Music Industry and Technology. He has continued to study music with the highly regarded and talented guitarist Tony Lombardozzi. 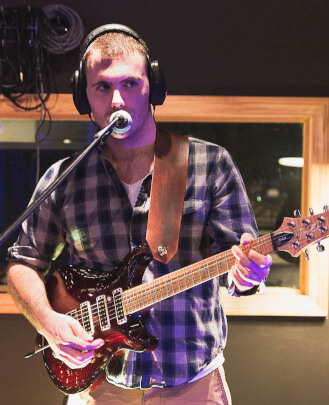 While taking interest in other instruments, Mike is a CT native that produces original music with a band dubbed The Dive Crew. He is also partners with a group of professional musicians in the band After Effect. 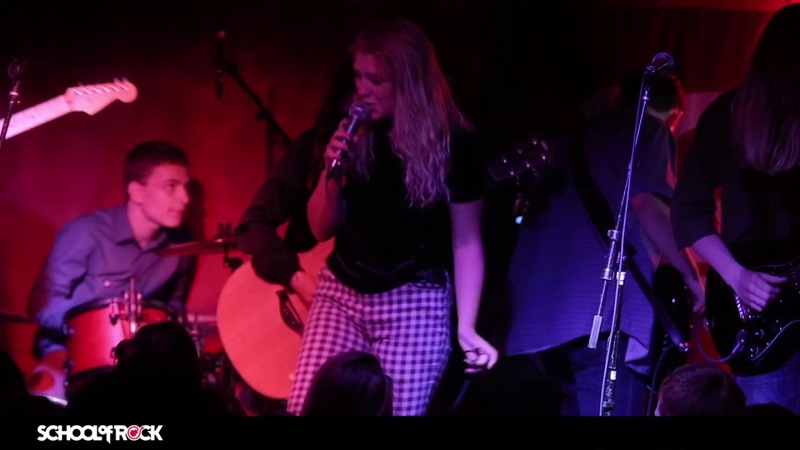 This band performs covers for private events, parties and weddings throughout New England. His passion is performing and teaching while sharing the inspiration and language of music. Walker started his musical journey playing alto saxophone in his elementary school band. 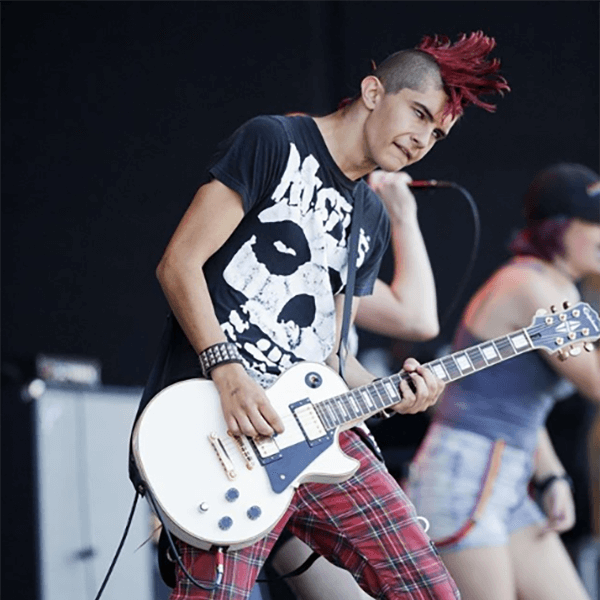 At 13, he picked up the guitar and was immediately hooked, forming rock bands in high school and eventually pursuing and completing a bachelor’s degree in Music and Sound Recording from the University of New Haven. 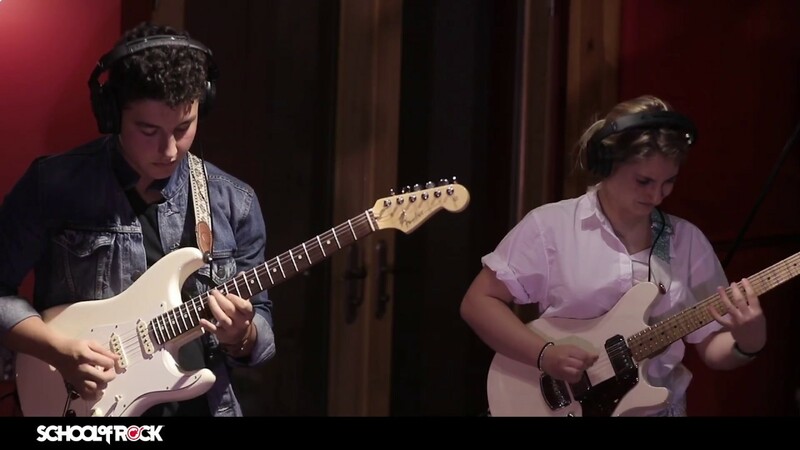 Through college he continued honing his chops, playing guitar and alto sax in his college jazz ensemble, as well as developing his vocal skills through solo performances and gigging with his current band. 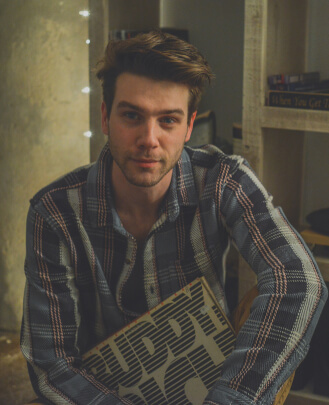 After graduating, Walker began working as a live sound engineer and has worked with many different bands on upwards of 500 shows. DesTroismaisons currently resides in the CT Shoreline. Jill is a versatile musician who began with piano and singing at age eight, adding flute at age nine, then guitar and other woodwind instruments when she reached high school. Jill is an active musician in professional theater companies, where she is often a woodwind doubler in shows such as "Man of La Mancha," "The Music Man" and "Les Miserables" to name a few. 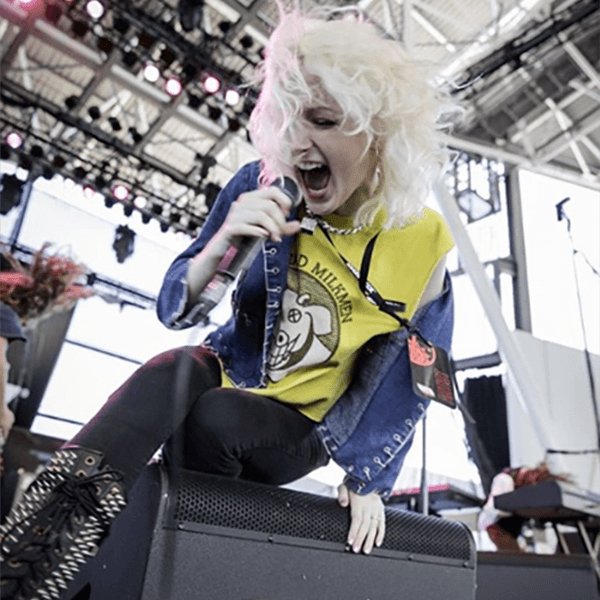 Jill has her Bachelor of Arts in Music, Bachelor of Science in Music Education and a Masters of Science in Curriculum and Instruction from the University of Connecticut, where she was heavily involved in several music groups and ensembles. 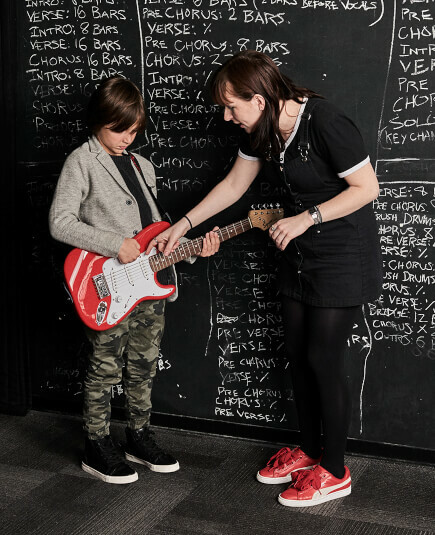 Jill is currently the director of instrumental music at Nathan Hale Arts Magnet School in New London, CT, where she doubled the student enrollment in band within her first year and added a guitar program with brand new instruments. Jake Huffman is an American musician and composer. 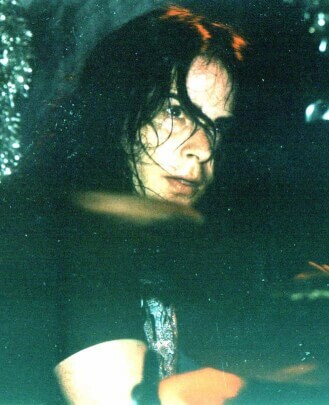 Huffman currently serves as the drummer, vocalist and lyricist for the band McLovins. He has recorded over six albums with McLovins and one solo album all before the age of 25. 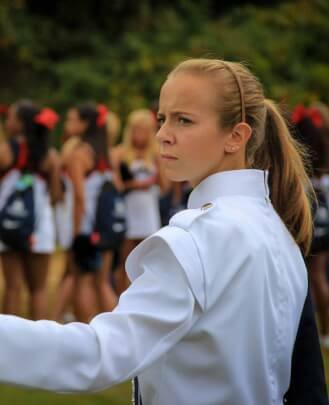 Huffman (trained by University of Hartford alumni) has been playing percussion for over 19 years. 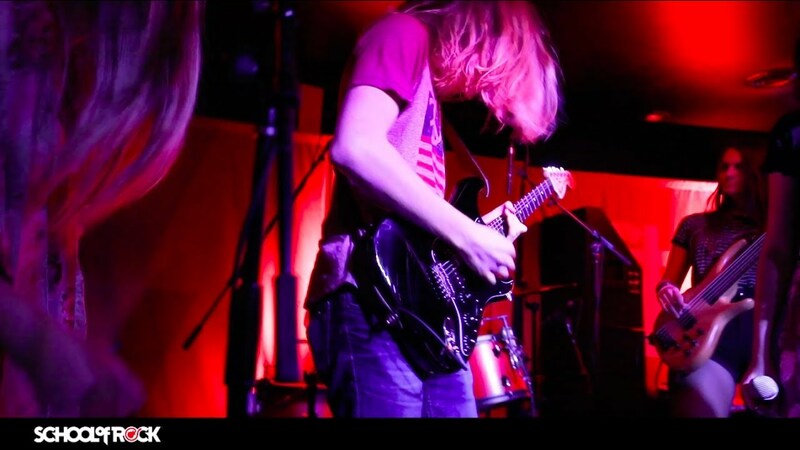 At the age of 16 his band was noticed and approached by musicians like Buddy Guy, Tom Marshall (Phish), George Porter Jr. (The Meters), Anthony Krizan (The Spin Doctors) and most notably "Rolling Stone Magazine," who said, "McLovins—a trio of Connecticut kids who have managed to harness the musical ferocity of Trey Anastasio, Les Claypool and Stewart Copeland before being able to legally drive a car." By age 18, Huffman started working alongside Grammy Award-winning producer Bill Sherman ("Hamilton") and joined the composing team at "Sesame Street" in 2013. Huffman wrote music and lyrics for world renowned artists like Ed Sheeran and Leon Bridges. He also performed and composed many other songs for "Sesame Street." As a lyricist Huffman has an unbelievable ability to take an undisguised perspective and convey any emotion through melody and words. 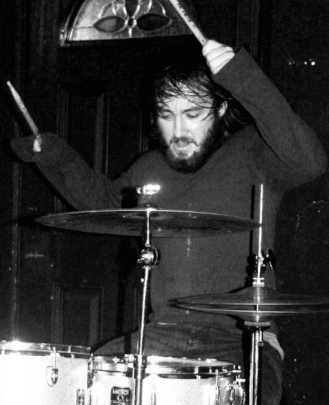 As a performer he can captivate crowds of any size within moments with his unique ability to sing while playing drums. Huffman (now age 25) currently resides in Southern, CT.
Peter began playing the drums in his elementary school marching band and his junior high orchestral band. 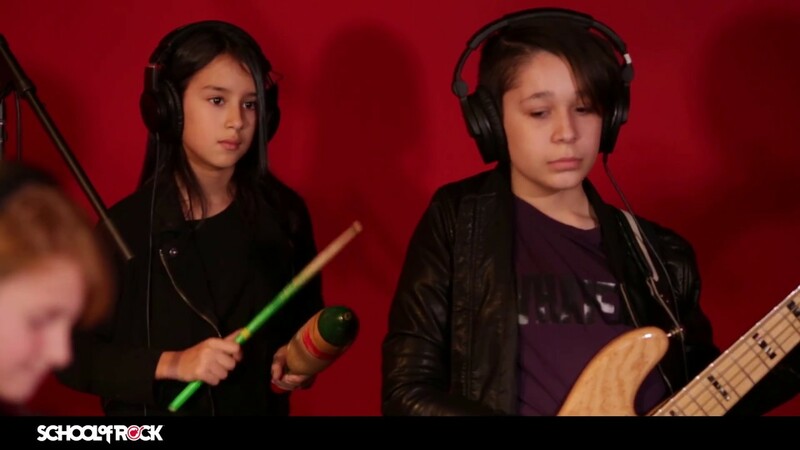 Playing the kit in this orchestra at a young age changed everything for Vuoto. At Farmington High School Peter played in the orchestra, as well as the jazz ensemble, in which he got the experience to tour England. Peter would finish his education at the Musicians Institute of Technology in Hollywood, California. 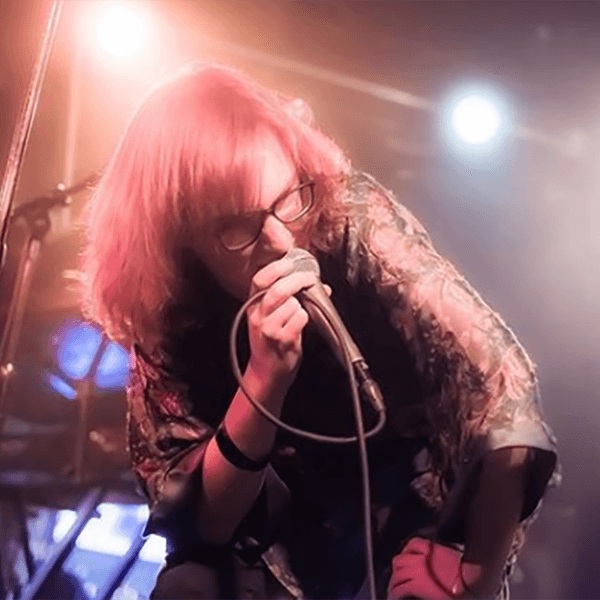 Vuoto has played in numerous bands of all genres including Church of the Seventh Angel, Creepazoid, The 12th of Never, yokoDeathray, Dark 32 and Uncle Daddy (Outlaw Country). 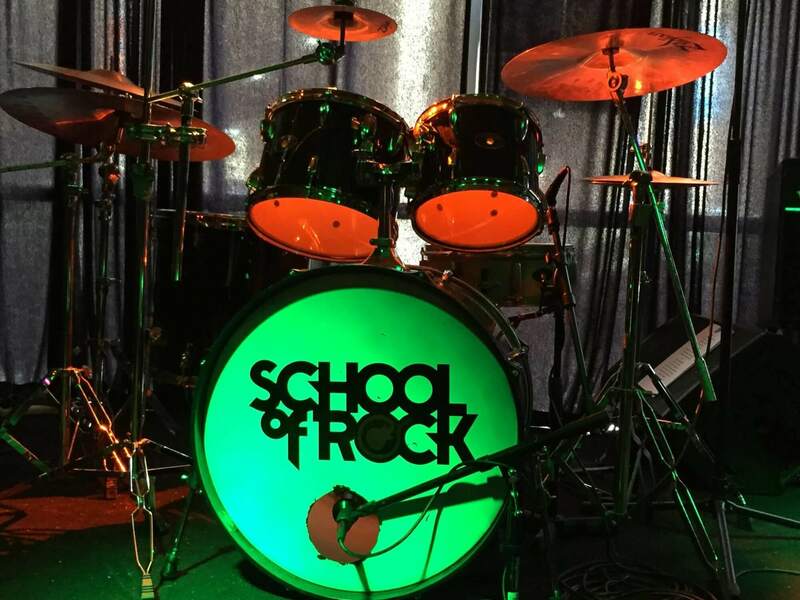 Peter teaches drums and assists in shows at School of Rock and is highly recommended. Matt Alling is the owner of Connecticut Pro Percussion/Charter Oak Drums. Matt builds and restores drums, and consults for several museums and high-end collectors, as well as some well-known drummers. 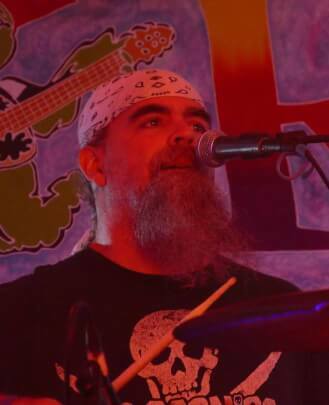 Alling started playing drums at the age of two and since that time has become well-versed in classical, musical theater, opera, jazz, rock, funk, Irish folk, pipe bands, drum and bugle corps, and fife and drum. Matt studied music at the University of Bridgeport and Southern Connecticut State University. He has toured throughout the eastern United States and has performed in Canada and Europe.